JoyPhotographers is a collective of artists highly specialized in creative wedding photography. We are used to work in destination weddings in Italy. We document couple’s life in the wedding day, capturing events and emotions in spectacular, fresh and spontaneous images. Our pictures will provide memorable memories: it will be a pleasure and a great motive of pride to see you and your dear in the greatest day of your life! 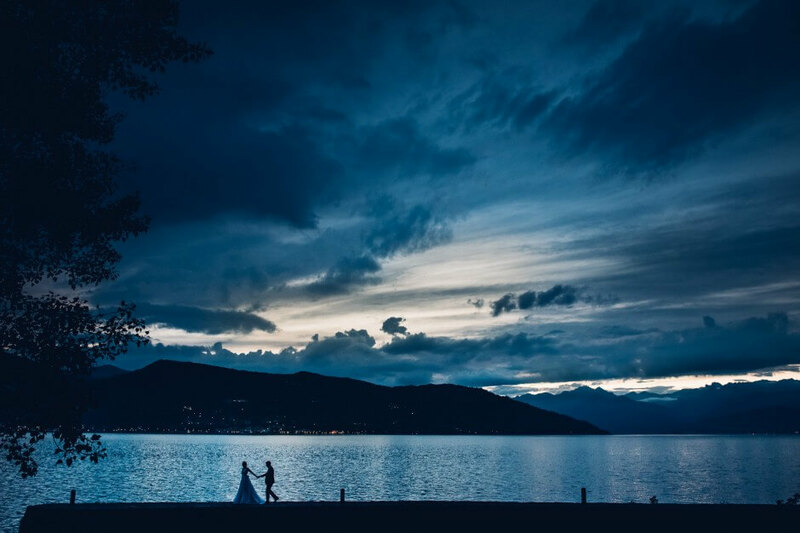 In our photographic services you find Destination Weddings in Italy set in the most beautiful venues immersed in the vineyards of the Langhe and Monferrato, in the dream villas of Lake Maggiore, in Turin (where we have our headquarters) and throughout Piedmont. And then? Elegant videos, nice stop-motion, funny photo-booths and direct photo printing on the wedding day, to complete the memory of your party. Discretion, good taste and maximum professionalism: this is our style from the wedding day to the creation of the wedding album printed in Fine Art and guaranteed to life.